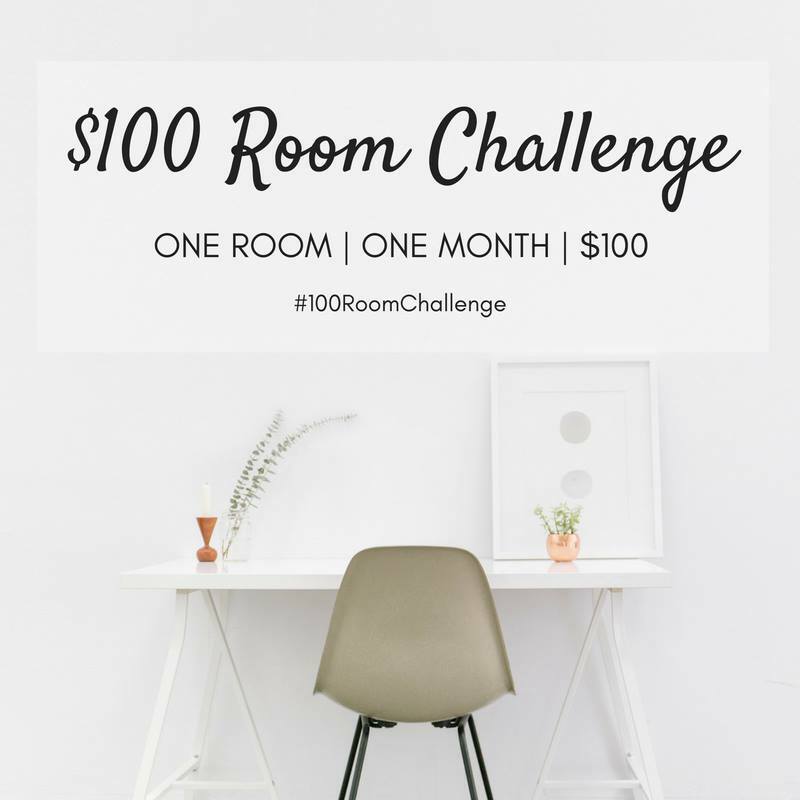 Welcome to Week 2 of the $100 Room Challenge! 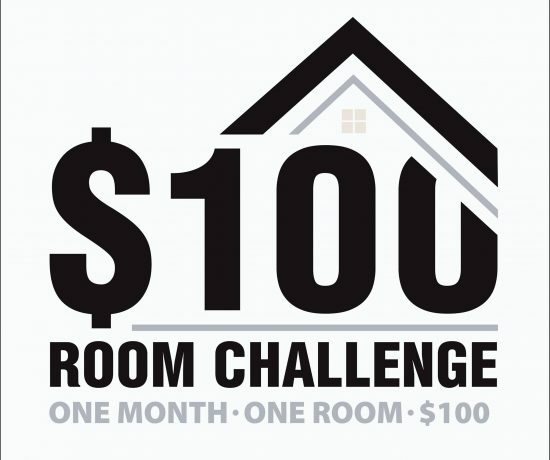 Kristen is making over her laundry room for the month of January with only $100 as the budget! If you missed the first post where we shared inspirational photos and the (very long) to-do list you can visit it by clicking below. 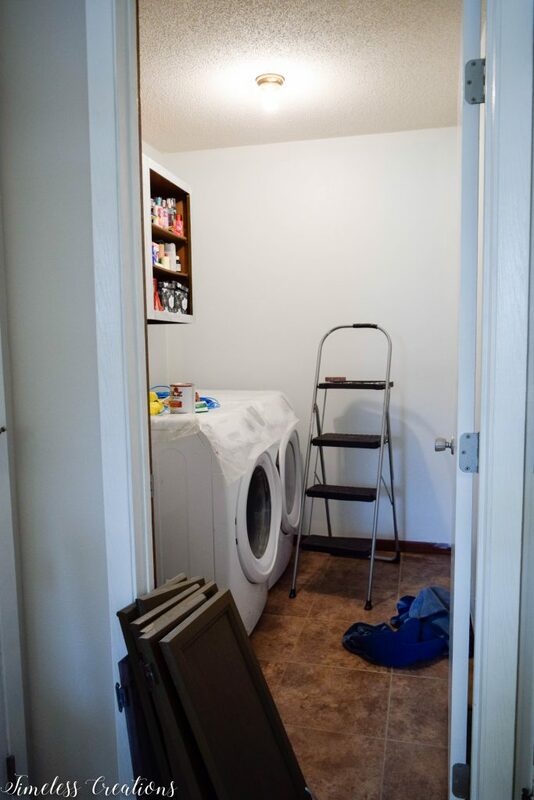 But we did get started on painting the cabinets above the washer and dryer. We have painted cabinets multiple times in the past and knew exactly what to do. The doors and the corresponding hardware was taken off the cabinet frame first. We already had primer on hand so no budget was used for that. We got the frames primed and started on the wall where the shiplap will be. 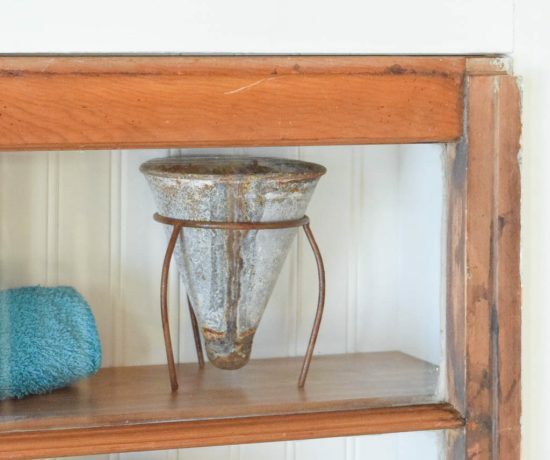 We also have white paint leftover from Kristen’s Kitchen Makeover which is absolutely perfect! 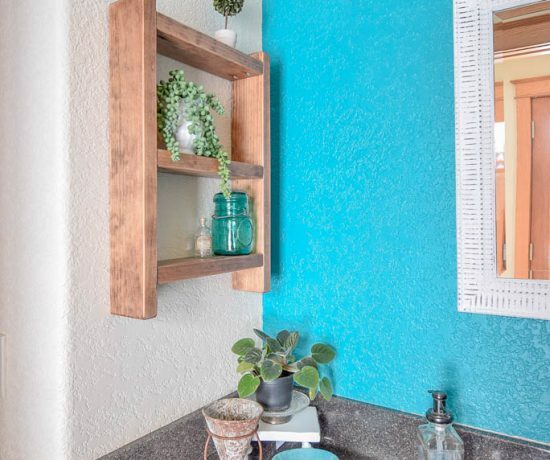 Again, no budget needed for paint and it will perfectly match the kitchen cabinets! Kristen and her husband did get some time to run and get all the building materials that is needed for the makeover. And whoa! They didn’t really have a penny to spare! Luckily Menards was running their 11% rebate when we went, so we were able to save a little bit and stay in budget! We are hoping to get to more of the makeover for next week, we still have a lot to do! But we will see how it goes. Thank you for being patient with us on this one everyone! Hope the family crisis turns around and you have a better week next week. Thank you so much Ashley! It is looking up from here! Praying for your family, and can’t wait to see what you do with that sink! Thank you so much Meredith. We are going to try our hands at making it look like a built in cabinet! The cabinets are going to look fantastic painted! Sending prayers! We are having a rough time over here also with my mother in law facing some serious health issues, not the best way to start off the new year. Oh, no, prayers for Grandma! ♥ For what you had going on, great job with what you did accomplish! Sending prayers your way! And I can’t wait to see what you do with the utility sink?! 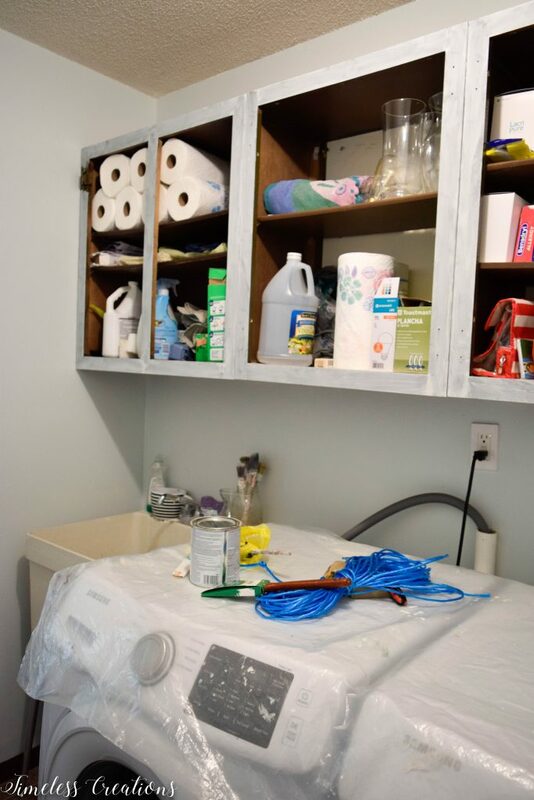 I hope things calm down a bit and you have time to relax and work on your Laundry Room this week. Thanks for sharing at our link party. I pray that Grandma is ok. Can’t wait to see progress on your challenge. 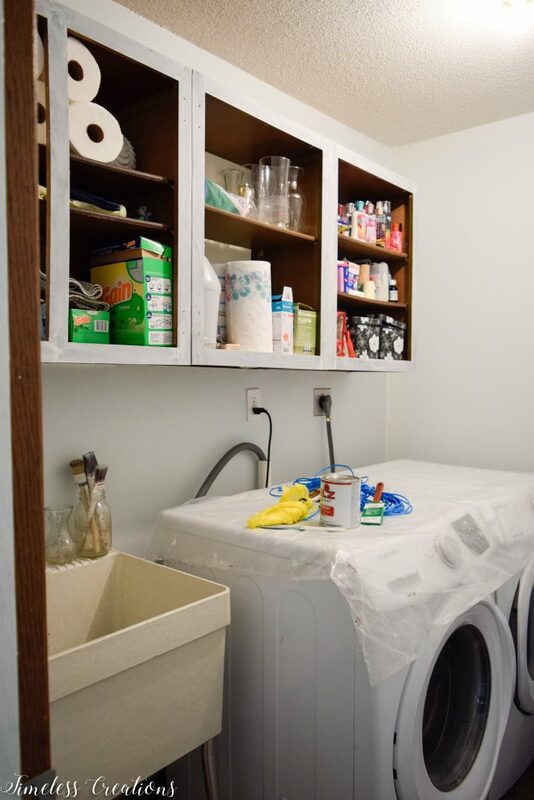 My laundry room needs attention! Thanks for sharing with us at Merry Monday. Looks like you’re making a good start. Are you leaving the cabinet doors off? I’m wondering how you will finish it out too. Thanks for sharing at Sweet Inspiration!